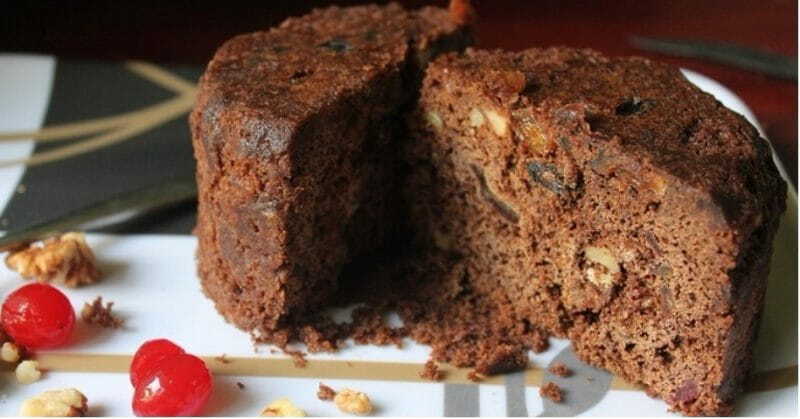 Christmas is around the corner and it won’t feel like Christmas unless and until there’s plum cake at home. So this Christmas why get it from the stores when you can bake it at home. 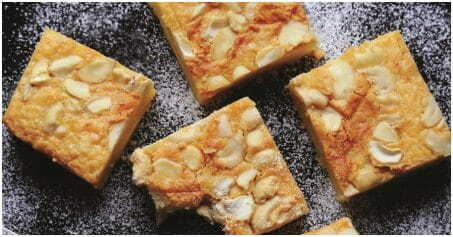 Try this simple and easy recipe at home and we are sure your kids can’t stop licking their fingers! Preheat the oven at 325 degree Celcius. Take a large mixing bowl and add the sugar and butter together. In another bowl, prepare a mixture of beaten eggs and lemon peel together. Mix it with sugar-butter mixture and knead it. In this add mix fruits, plum slices and dry fruits together. Put the mixture in a baking tray coated with butter. Bake for 45 minutes in the preheat oven. Once it cools cut it into slices and serve.